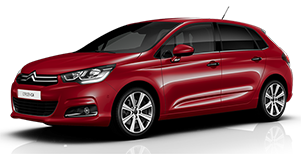 Apply for Used Citroen Finance today and be payment free for up to 6 weeks! Get used Citroen finance today. The process is fast and easy and you can customise your finance package to suit your needs. 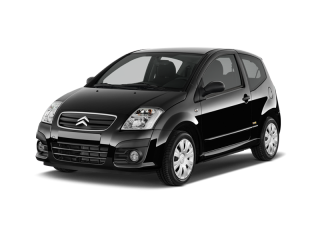 If you are looking for bad credit Citroen finance or a no deposit option then you can get just that with Refused Car Finance. 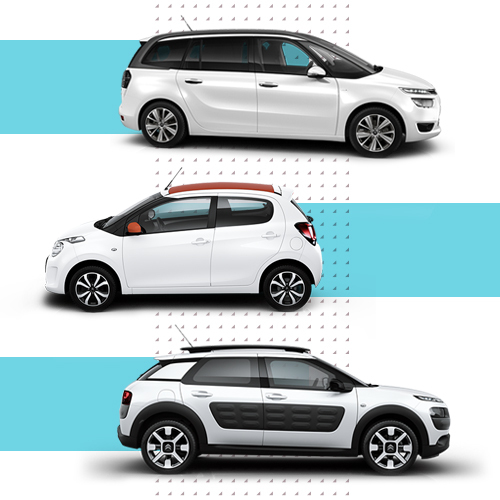 Regardless of the model you are after, whether it be one of the DS line, Cactus, C3 or any of the other popular Citroen cars we can not only get you the finance but help find you the perfect car too. Why get Citroen car finance? Citroen was founded in 1919 and was responsible for the first mass produced front wheel car ever, the Traction Avant. 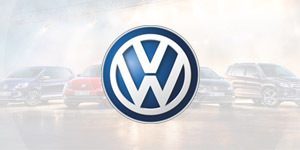 Since then, as it nears nearly a century, the French manufacturer has become a popular choice with people looking to buy new and used cars alike. Getting a Citroen on finance has become increasingly popular. At Refused Car Finance we make getting Citroen finance easy and can offer some incredible offers to ensure you get the best deal. Whoever you are and whatever your financial situation, we can help get your Citroen car finance. You may end up with smaller monthly payments than you think! Looking for amazing used Citroen finance deals and offers? Look no further! At Refused Car Finance we can offer you the best car finance deals on your Citroen. Paying for your Citroen finance on a monthly schedule may not suit you. We understand that depending on your income and bills you may find paying your finance more convenient in weekly instalments. That’s why when you get Citroen finance through us you can simply choose which way works best for you. Once you’ve taken out your Citroen finance you are required to pay it back over a period of years. You may not know, but the term length can vary from 12 months up to 64 months. If you feel paying off your loan in bigger instalments over a shorter period of time and therefore paying less interest, then the 1 year agreement might be for you. Alternatively, if you want smaller more manageable payments spread out over a longer term then the 64-month period might be more suitable. Not sure then our customer contact team can lend their advice once you’ve applied. Car finance can be a little difficult to understand. If you’re trying to work out your monthly budget and there are variable interest rates to consider, you may be left scratching your head. Fixed interest rates not only make working out your budget easier, but they also protect you from any nasty surprises if interest rates increase. One thing we are very proud to be able to offer with our Citroen finance is no deposit options. No deposit Citroen finance means that you don’t have to fret over saving a large sum of money to secure your vehicle. When you apply for Citroen finance with us you can benefit from the peace of mind that you don’t need a hefty sum of cash to put down. Find out more about no deposit car finance. Although DS is now a stand-alone brand, it had originally fell under the Citroen brand and therefore we decided to include them here. The stylish Citroen DS3 launched back in 2010 is well placed at the top of the supermini market. It’s chic, fun, and packs personality, not to mention it’s well built and fun to drive. It’s at the core of the DS range and for many it’s the absolute standout. Even the most basic DS3s in the range come with air-conditioning, cruise control and a touchscreen infotainment system. It’s well equipped with high quality interior and a ton of customisation options so even when buying second hand there is a diverse selection to choose from. 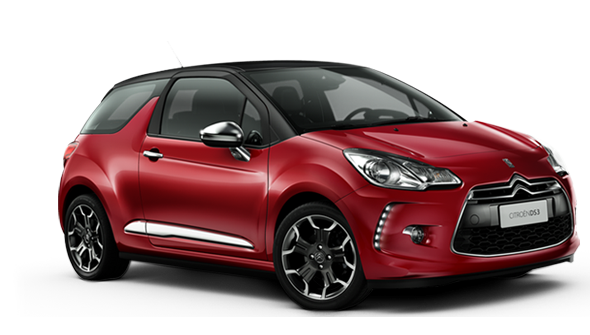 Interested in obtaining Citroen DS3 finance? If you apply with us you could be driving away your DS3 within the week. Don’t waste any time and let us help you get the best used Citroen DS3 finance deals. We can get you the best finance package so that you can benefit from low monthly (or weekly) payments on your DS3 finance. All of our finance packages come with fixed interest so you know your monthly payments won’t change. Even if you have been turned down elsewhere, we can accept bad credit DS3 finance applications. 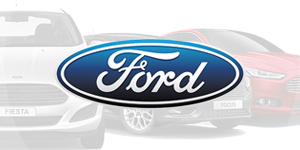 Unlike a lot of other car finance companies, we specialise in approving car finance with bad credit. As we have a wide panel of lenders, we are able to match you up with a lender than caters to your specific needs rather than sending your application to general lenders who we already know won’t approve you. 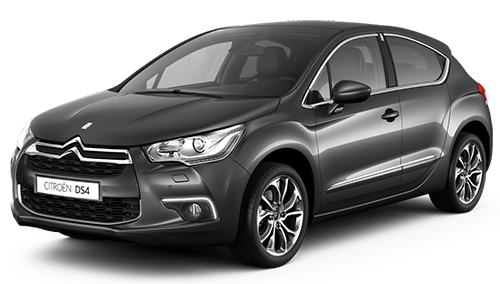 The Citroen DS4 is designed to compete against the BMW 1 series, Mercedes A-Class and Audi A3. Citroen described the DS4 as a hybrid between a saloon, coupe and compact 4x4, but whatever class it is in it’s fair to say it’s a stylish car which is well equipped. As part of the premium DS range you can count on the luxurious feel with stunning interior to complement its external good looks. Owning one of these DS4’s is easy with us. We sort out the finance first so you can shop around the best buy. This cute city car is not only the most affordable car to buy from Citroen, but running costs are rock bottom too. With distinctive looks, quirky styling and a fabric-topped roof option, the C1 really stands out. If you’re after a nippy little car to get you around town in style then the C1 could be the car for you. Get Citroen C1 finance today and you could be driving your car away this week. The process is really simple and we work harder than anyone else to get you the best Citroen C1 finance deals. Remember, with us you can get a Citroen C1 with no deposit. 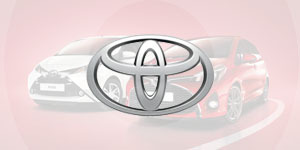 Are you looking for a family car at an affordable price? Want it to handle well and be comfortable for the whole family? Well Citroens’ C4 ticks all of the boxes. You are likely to be delighted with the boot space and passengers all have more than enough head room making family trips away a pleasure. If you want to buy the C4 we can help you get the finance sorted first so you can concentrate on the fun part, shopping for your car! When it comes to value it’s difficult to better the C2. This Citroen is both cheap to finance and to run, excelling around town. It also benefits from a great ride quality making city roads, despite their numerous pot holes, comfortable and relaxing. 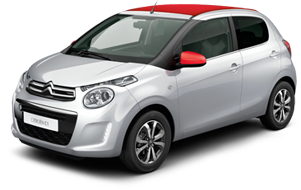 Apply for Citroen C2 finance today and we will get you the very best deal. All you need to do is fill out our short application form (it just takes 30 seconds) and you could be the proud owner of you C2 within days. The Citroen Cactus range is like no other car on the road today. The Airbump cladding on the doors coupled with the striking colours available ensures the Cactus pops and catches the eye on every road. If you’re after something really individual and packed with personality that is fun to drive then get the Citroen C4 Cactus! 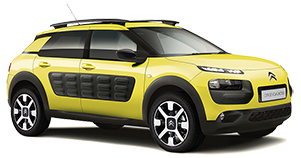 We have a range of Citroen Cactus finance deals available, including no deposit options, flexible repayment terms and bad credit car finance, we can get you the very best deal. Apply now and you could be driving your Citroen away this week. Citroens answer to the supermini market comes in the form of their C3. 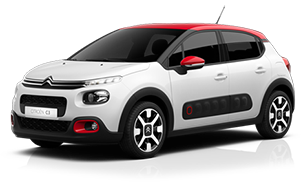 The exterior is funky and cool looking whilst the car itself is designed for comfort, Citroens core brand value. Although it lends it’s looks from the cactus models, it’s still mainstream enough to appeal to the masses whilst distinct enough to be appreciated for it’s good looks. Getting a Citroen C3 on finance has never been easier. When you apply through Refused Car Finance your chances of being accepted are over 98%. We’re proud to say that is among the highest approval rates for Citroen C3 finance in the whole country. Don’t want Used Citroen Car finance? 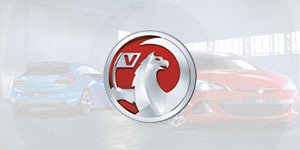 We offer car finance for a large range of car makes and models. If you’re not looking to get Citroen car finance then you may be interested in some of the below car manufacturers?